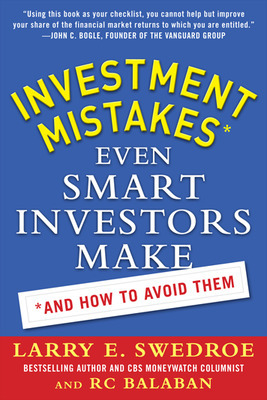 Guest post by Larry Swedroe, co-author of Investment Mistakes Even Smart Investors Make. Unfortunately, when it comes to investing, perfectly rational people can be influenced by a herd mentality. The potential for large financial rewards plays on the human emotions of greed and envy. However, allowing your investment decisions to be influenced by the madness of crowds can have a devastating impact on your financial statement. Influenced by the herds, investors start betting huge sums on investments they know little or nothing about (perhaps can’t even spell), or would not have even previously considered. 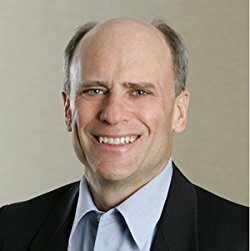 If a particular madness lasts long enough, even very conservative investors may abandon long-held beliefs  feeling they have missed out on what the crowd deems ‘easy money’ or a sure thing. They forget basic principles such as risk and reward and the value of diversification. Thankfully, it’s not a frequent occurrence, but bubbles do seem to appear with regularity. Certainly, the recent housing bubble comes to mind for many, but we’re also only a few years removed from the technology (or dot-com) bubble. Going back a little farther, we had a ‘tronics’ bubble in the 1960s, when any stock with ‘-tronics’ as a suffix soared to heights never even imagined. The 20th century witnessed four periods when price-to-earnings (P/E) ratios reached historically lofty levels. The first occurred at the turn of the century. Prices had exploded as real earnings growth boomed. Corporate profits had doubled over the previous five years. However, by June 1920, the stock market lost 67 percent of its real June 1901 value. The second occurrence of lofty valuations occurred in 1929, after a spectacular bull market had sent P/E ratios far above previous peaks. By June 1932, the market had fallen more than 80 percent in real terms. The third instance occurred in 1966. P/E ratios soared to levels reached only in the two previous bubbles. By December 1974, real stock prices fell 56 percent and would not return to their January 1966 level until May 1992. The fourth bubble reached its peak in March 2000 when the NASDAQ crossed the 5,000 level. Caught up in the mania of a high-tech revolution, investors had driven price-to-earnings ratios to heights never seen before. By March 2001, the NASDAQ had fallen 70 percent, its greatest drop ever. Understanding human behavior and having the discipline to avoid the temptation of following the crowd and the noise of the moment is an important part of the winning investment strategy. Perhaps it is hard for human beings to stand still when all around us are taking action, even when we know it is in our best interests to do nothing. Having a thorough understanding of how markets work. Having a well-designed road map to achieving your financial goals. 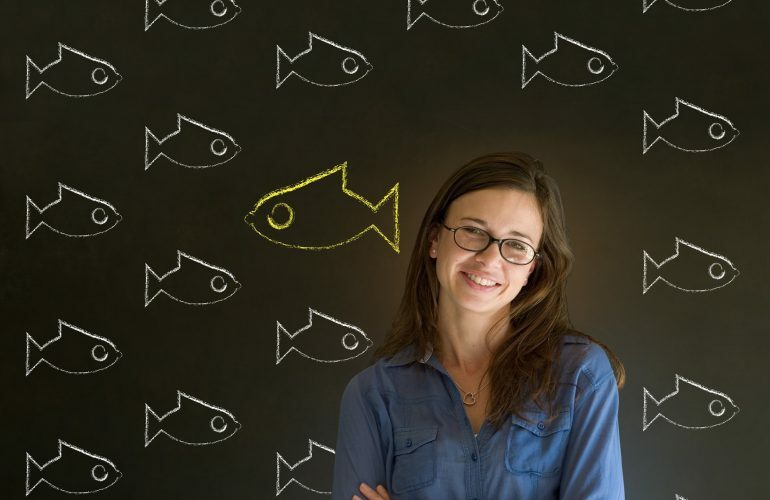 Having an understanding of how human behavior can impact investment decisions.